Taurine is an amino acid, one of the building blocks of proteins. Taurine is used in the nervous system and the muscles can be provide various anti-oxidant benefits. Taurine is thought to help regulate heartbeat, blood flow, and maintain cell membranes. Taurine is commonly used in a lot of supplements for its ability to help combat muscle cramping. Fitness websites recommend taurine as a muscle and strength building supplement but there isn’t enough evidence at this time to support the claim. 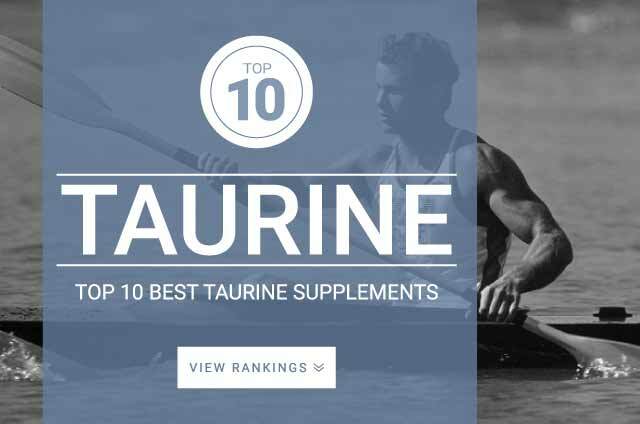 Onlinestrength analyzed 10 best-selling Taurine supplements in the United States for taurine content and heavy metal (arsenic, cadmium, lead, mercury) contamination. L-Taurine dosages: 500mg – 2,000 mg.